Getting good fat in your diet is a really important part of the pescetarian diet. This is particularly important during the morning time. I try to avoid sugary breakfast meals like cereal as much as possible. 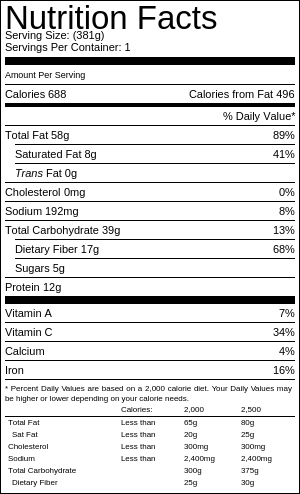 That’s also in part because I don’t have much of a sweet tooth, but also to balance out my sugar intake throughout the day. Having high-fat breakfasts, combined with fish dinners are a perfect match for anyone looking to have a healthy, balanced diet. 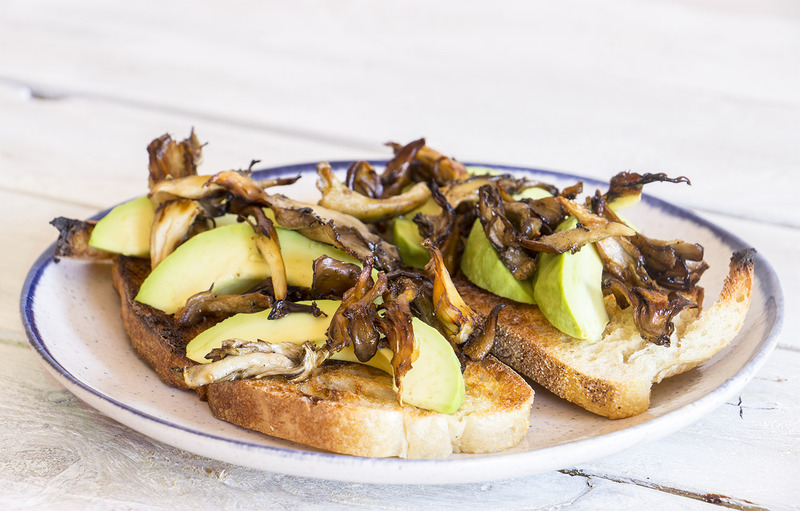 This is where avocados are particularly great. Alongside being absolutely delicious, avocados are packed full of fatty acids, fiber and have more potassium in them than bananas (more info). 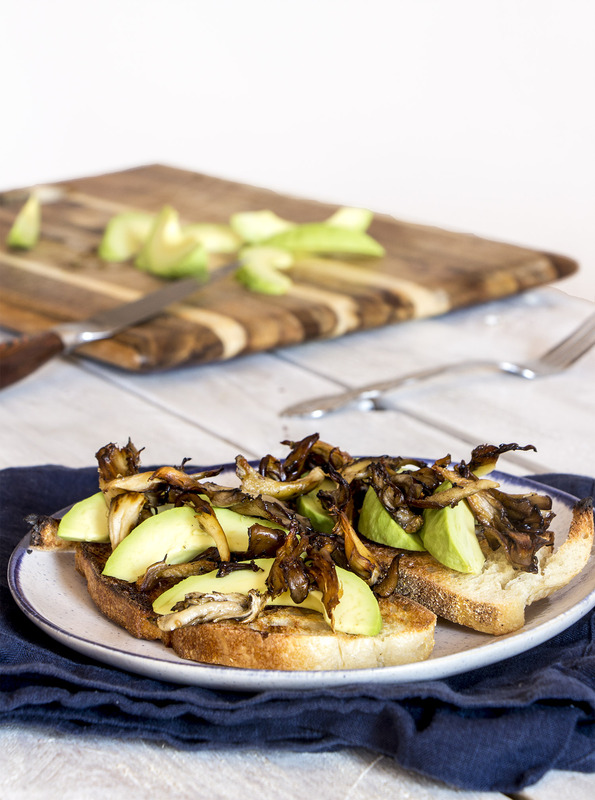 Not only does this meal taste amazing, but it’s healthy and really simple to make. Heat the olive oil in a frying pan on a medium-high heat. Place your bread in the toaster or under the grill and leave to brown for 2-3 minutes. Add the mushrooms to the frying pan with a pinch of salt and black pepper and fry them for 3 minutes, until they start to slightly brown. 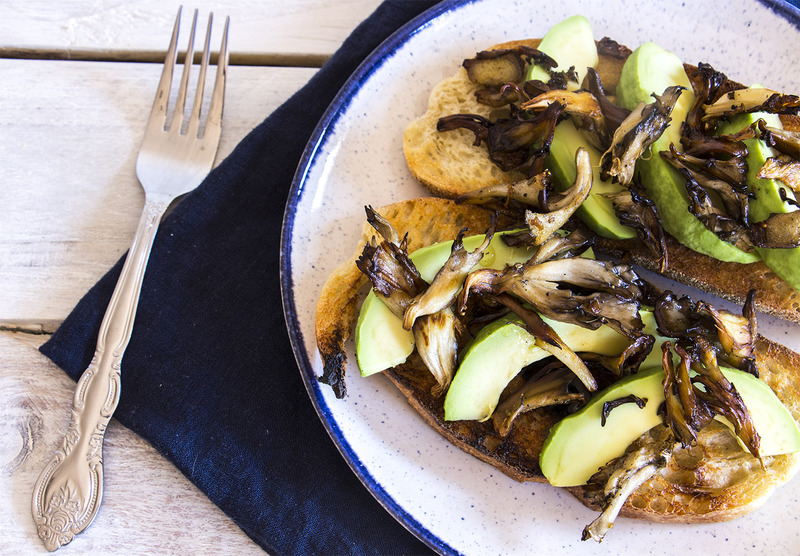 Layer your slices of avocado over your toast and then pour over the mushrooms along with any remaining olive oil.